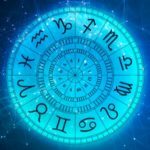 What can the stars reveal about your love life? 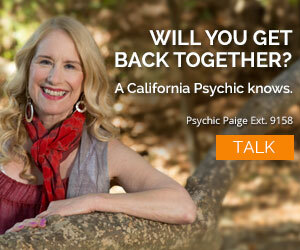 Find out with a psychic reading. 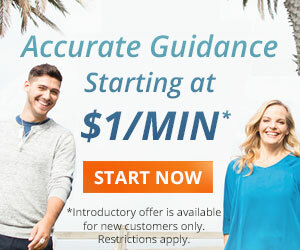 Call 1.800.573.4830 or choose your psychic now.